Thank you! We will be in touch to get you scheduled for your assessment and classes. 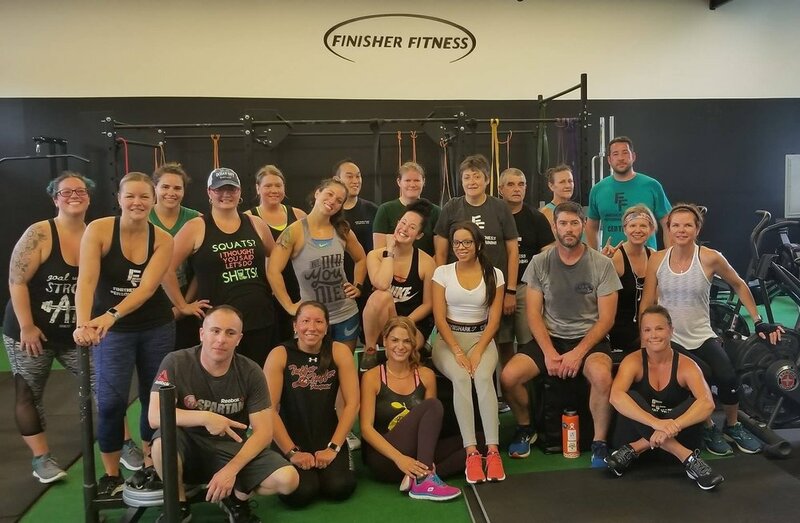 Here at Finisher Fitness we offer programs for Adults & Teens that will Burn Fat, Increase Energy, Improve Mood, Relieve Stress, and Eliminate Back Pain. We provide a safe, fun and effective environment for you to reach your goals. 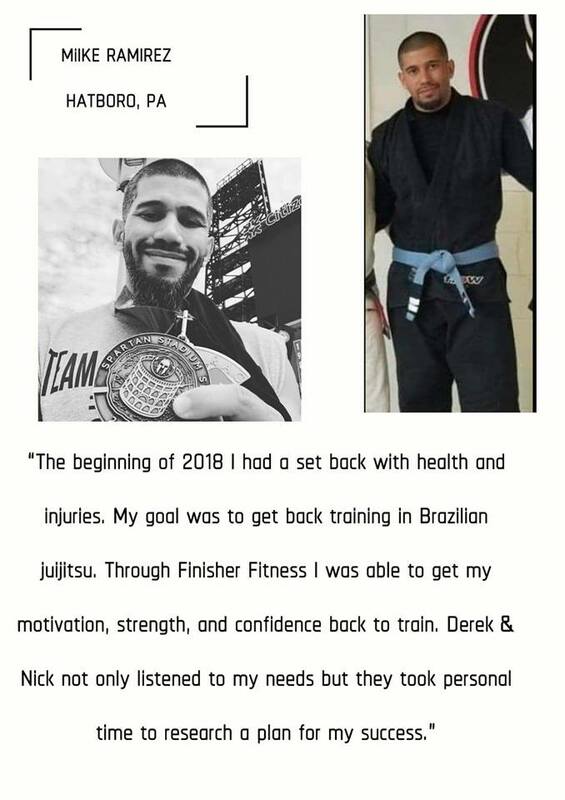 We are like a Fitness Family and you will find that our coaches as well as other members will be a great source of encouragement and motivation for you. 1 week free trial - sign up now!